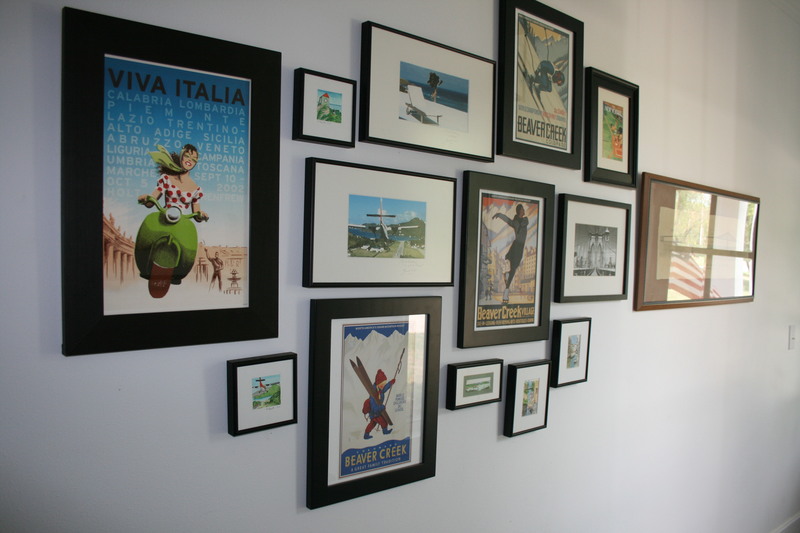 Include pictures of places you have been to or places you wish to go to someday. These are pictures I have taken of architecture in my town. 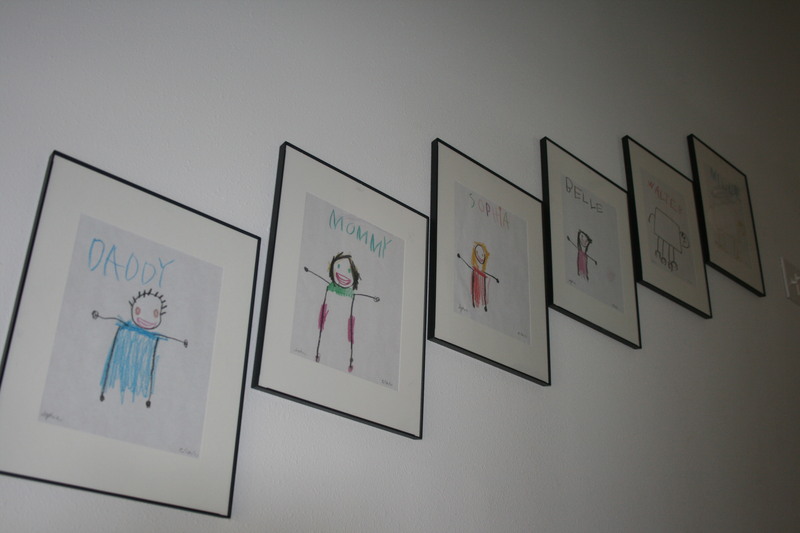 Include artwork of your kids. 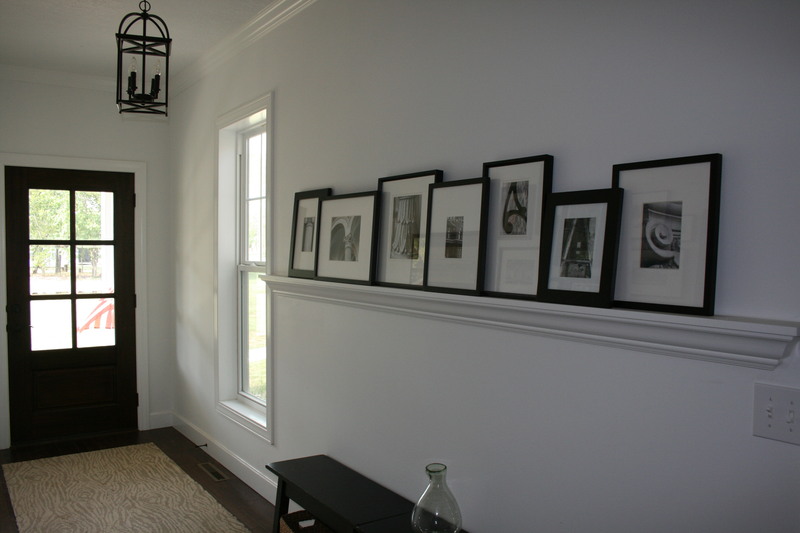 You can have your own customized art gallery. Be creative and find pictures you love! !